Reality TV Reality TV Show Discussion. Including Survivor, America's Next Top Model, RuPaul's Drag Race and The Only Way is Essex. 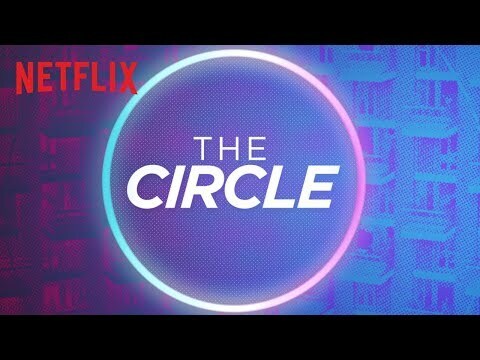 It's been confirmed that The Circle will return with an extended run and a weekly live episode, and it's probably best to assume series 2 will air in the autumn – as the first series broadcast throughout last September and October. TAR31: Janelle & Britney, Elissa & Rachel and Team Fun. Here for Smithy posing as a Madonna fan! Yay! I was just wondering this the other day. 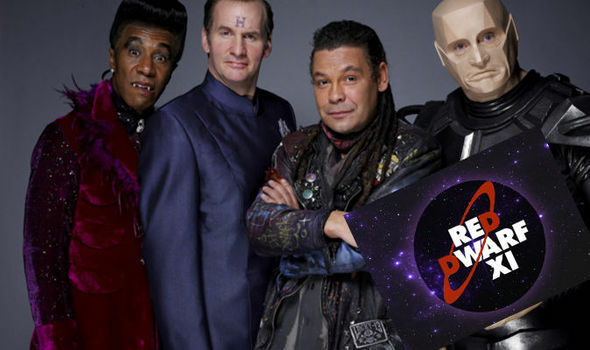 Such a good show!! You've entered the post apocalyptic ruins of a site about a dead show, where every battle imaginable has already been fought a hundred times over. A cynical world of hardened arseholes where the mods have stopped caring, and the administrator is watching Tetris championships while the rest of us bicker in here. I've been marathoning S1 every evening this past week, it's great! Wish Harry and Precious had been there from the beginning, Harry is <3 Freddie would be too if he had a completely different personality and/or never spoke. Apparently, it's pulling a Terrace House and will be on Netflix. Send a private message to Josiah. Find More Posts by Josiah.